8. 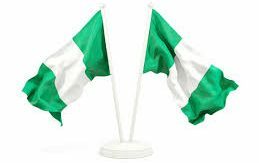 Double Thumbs Up 2 Our Great Country: Nigeria H’2019! This is wishing every single Compatriot, a very pleasant, happy, peaceful & prosperous New Year: 2019. We pray this will be a year of real development, learning and growth for our dear country. It would surely be better than the previous year of 2018, if it is our sincere collective desire, & prayer as ordained by Almighty God. We pray the good Lord to grant all our sincere wishes of true patriotic growth for our country, our families, and self. Almighty God willing, we shall all live to see the peaceful conclusion of this year at the end of December 2019. 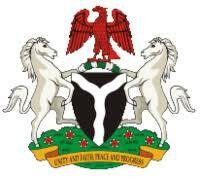 God bless our nation: Nigeria.